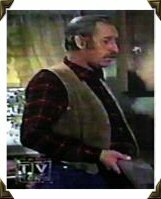 Veteran character actor Frank Ferguson played the McLaughlin family’s dependable and beloved Swedish ranch hand Gus Broeberg. 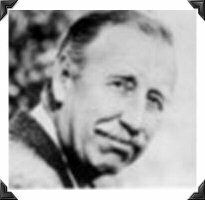 Ferguson was born in Ferndale, California on Christmas Day, 1899. He began his acting career in New York, training and working on stage, then headed for Hollywood. He helped to set up the famed Pasadena Playhouse—an important training ground for many actors—and was one of its first directors. He helped film epic hero Victor Mature, Robert Preston (the ‘Music Man’), Dana Andrews, George Reeves (later television’s ‘Superman’) and many other actors to develop their talent early in their careers. His own film debut came with Gambling on the High Seas in 1940. A versatile actor, he would go on to perform in a wide variety of supporting roles in films and television throughout the next four decades. 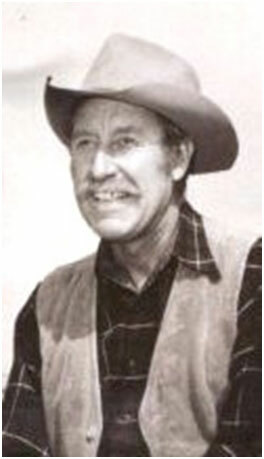 His film credits include such films as Life Begins for Andy Hardy, This Gun for Hire, The Farmer’s Daughter, Walk A Crooked Mile, Abbott and Costello Meet Frankenstein, Dancing in the Dark, The Lawless, Santa Fe, Ma and Pa Kettle at the Fair, Rancho Notorious, New York Confidential, Battle Cry, Pocketful of Miracles, and Hush…Hush, Sweet Charlotte. 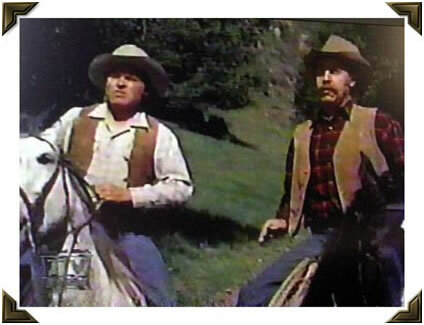 While still working on My Friend Flicka, he also worked on The Real McCoys television series. 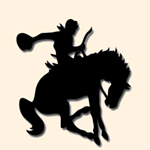 The creator of this web site was talking with Robert Fuller, former star of the TV series Wagon Train, Laramie and Emergency, in June 2011 about the outdoor sportsman side of Frank Ferguson, Fuller was a close friend of Ferguson back in the heyday of TV westerns, since they were both avid hunters and would often hunt together. Ferguson was an avid collector of fine shotguns. He would often see a shotgun he liked and purchase it. Mrs. Ferguson soon grew tired of him spending so much money on his collection, so each time he brought a new one home he'd tell her it cost only a couple of hundred dollars, even though it was usually a premiere London shotgun by Holland & Holland or J. Purdey & Sons. 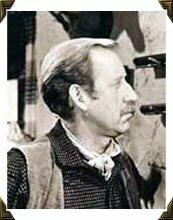 After the My Friend Flicka series stopped shooting, he had recurring roles on Petticoat Junction, The Andy Griffith Show and Peyton Place. He also performed in a great many other series, including Lassie, Maverick, General Electric Theater, The Untouchables, Wagon Train, Bonanza, Perry Mason, Twilight Zone, Sheriff of Cochise, City Detective, State Trooper, Coronado 9, Little House on the Prairie and The Waltons. Frank Ferguson went into semi-retirement in 1972, and succumbed to cancer in Los Angeles six years later, on September 12th, 1978 at age 78. At the time of his death, the estimated value of his shotgun collection was about $170,000. Bob Fuller emphasized what a good and kind man Frank Ferguson was--as well as being one of the most talented actors in Hollywood. 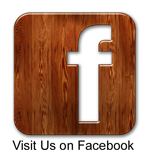 Click here to visit the Internet Movie Database (IMDb) to review Frank Ferguson's Filmography data.